Few things are more important to a business’s success than knowing exactly how much money is flowing in and out of the company at any given time. 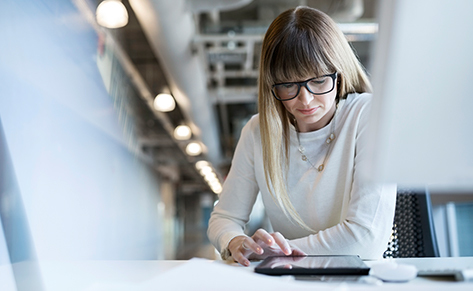 But a lack of visibility into the status of all invoices and payments can leave a company blindsided when it comes to managing their working capital. 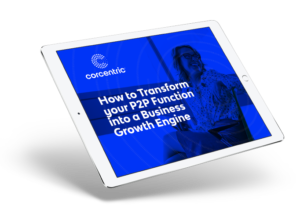 Corcentric’s B2B finance and procurement solutions provide real-time visibility into every transaction at every step of the way for both buyers and sellers. That gives the confidence needed to all trading partners to make investment and business decisions that will foster growth. Get insight into your actual cash flow with real-time visibility into invoice and payment status. Get paid faster and in full so you can better manage your cash flow. Ready to take your AP to the next level? You can.